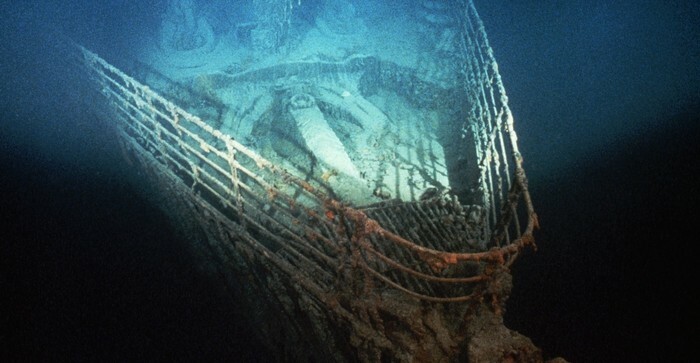 Read all about the mysterious mysterie of the Titanic. The Titanic when it was made and in the ocean. 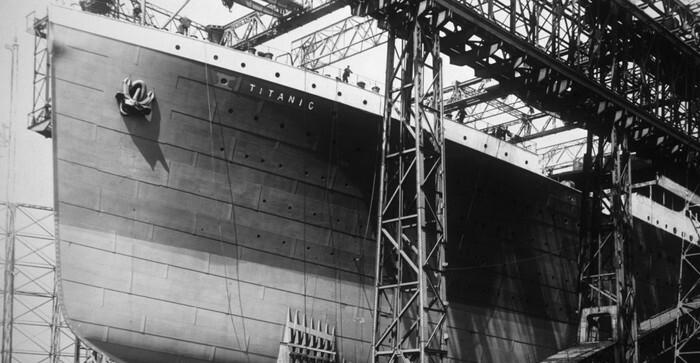 Here is a picture of the titanic before it sunk into the water. Back when the titanic was made it wasn't popular for something like the titanic to be made. So everyone wanted to be able to go on a new and going to be soon popular cruse ship. 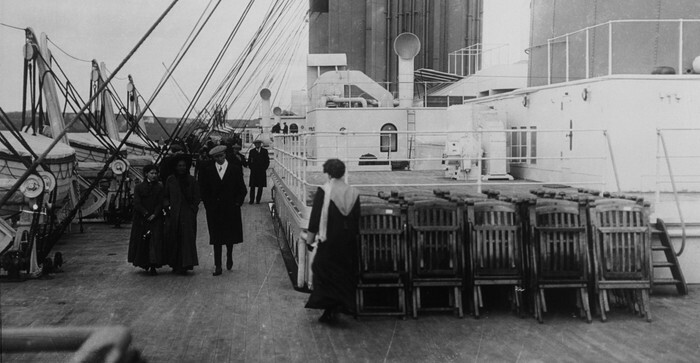 Would you would have gone on the titanic at the time it was made? Some important facts about the Titanic. 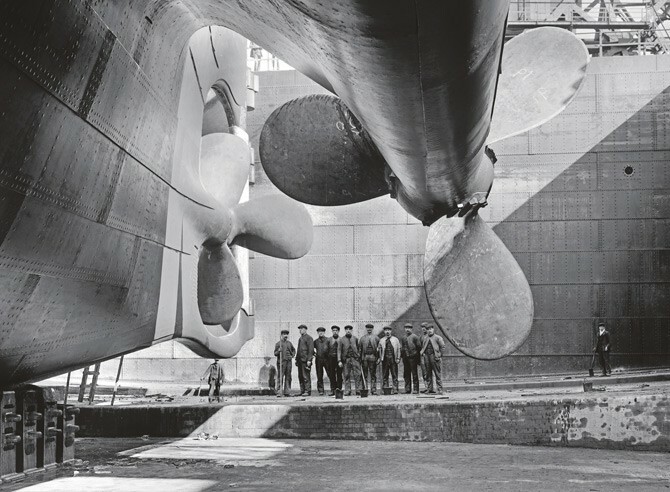 The first fact is more people could have lived because the workers didn't fill the life boats to max capacity. The second fact is that 1,495 passengers died. The third fact is that 711 passengers lived. The forth fact is that there were 325 people is first class. 122 of them died and 203 of them were saved. The next fact is that there were 285 people in second class. 167 of them died and 118 of them were saved. The next fact is that there were 706 people in third class. 528 of them died and 178 of them were saved. The next fact is that there were 890 crew members. 678 of them died and 212 of them lived. 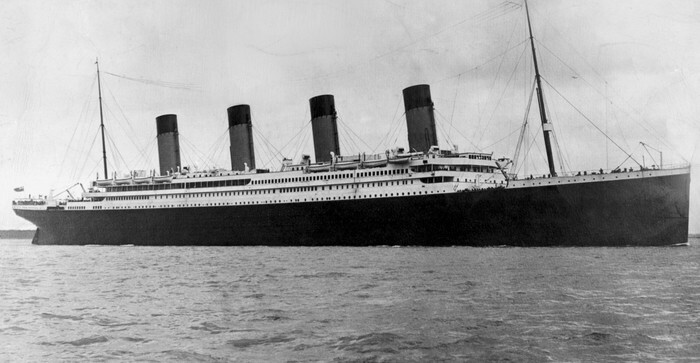 The last fact is at about 2:20 a.m. on April 15, the Titanic split in two and sank. 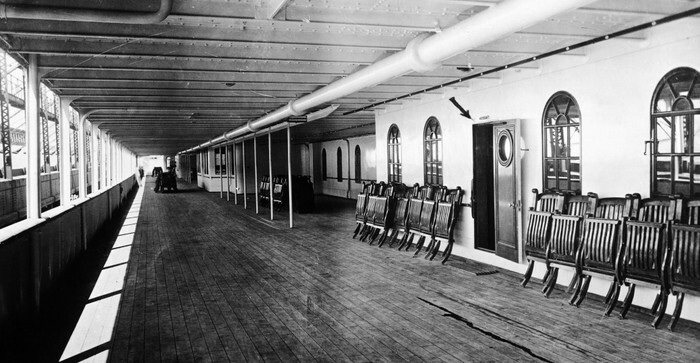 More picture's of the Titanic before and after. The Titanic after it sank. Here is the titanic under construction. Look at the picture of the Titanic. What is your opinion about the Titanic. Everyone believes that the iceberg sliced the ships hull. 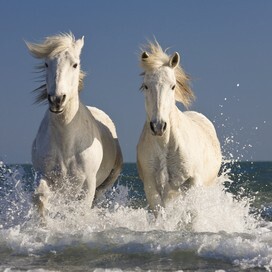 Another belief is that people think the hulls steel was to weak to handle the frigged water of the Atlantic ocean. Or maybe when the Titanic hit the iceberg it just simply split open. But scientist still don't know what happened. What happened to the Titanic still refrains a mystery. So the real question is what do you believe? We don't know much about the Titanic. So what do you think did the iceberg do something to the hull. Was the ship just poorly made. Could more people could have been saved if the life boats were filled to max capacity. All these questions that we don't have the answer to. The Titanic still refrains a mystery until someone finds out.